In a few weeks time I will visit my home town, Piteå for a family visit. These occasions are always a great get away from my daily business. In Piteå everything goes in half the pace and you take more time to think and reflect while you’re there. This visit I will also do a photo project with a time lapse of Piteå river. Keep your fingers crossed for great weather. 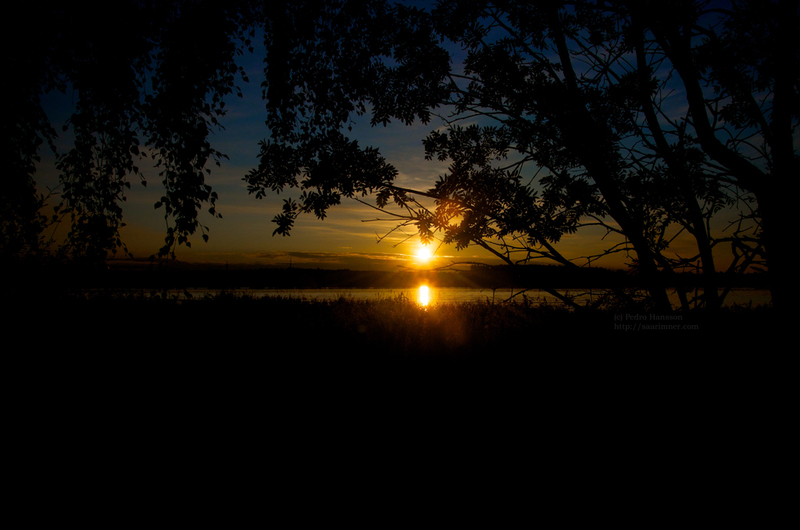 This is a pic I took in Piteå during my summer holiday. What a role model for all of us! What a gorgeous photo. Stunning! And I wish you the best and most relaxing time in Piteå, and the best weather for your photography. Looking forward to what you bring back. Have a wonderful time. Thank you Marie! It was a beautiful evening!